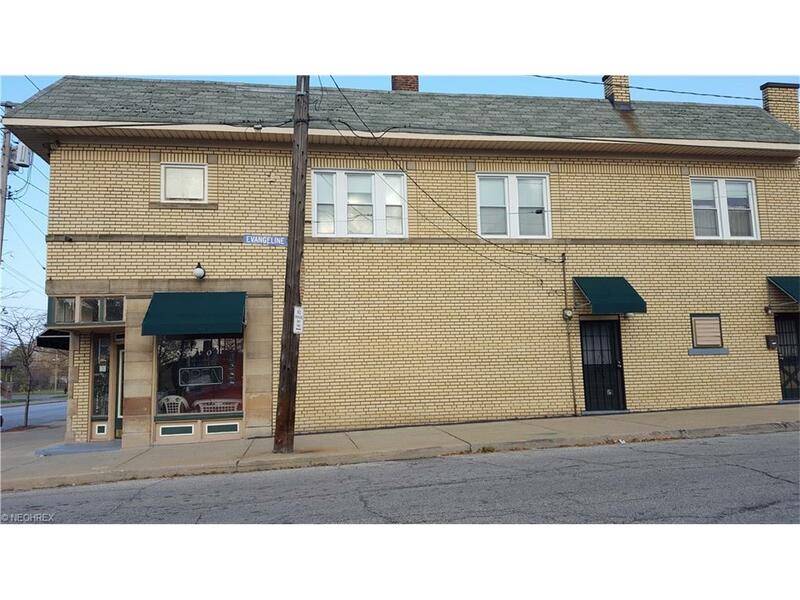 Very well kept brick building consists of two rental apartments on second floor with 2 bedrooms, formal dining room, living room kitchen and bath.Downstairs is a hair salon, barber shop and extra rent able store front. 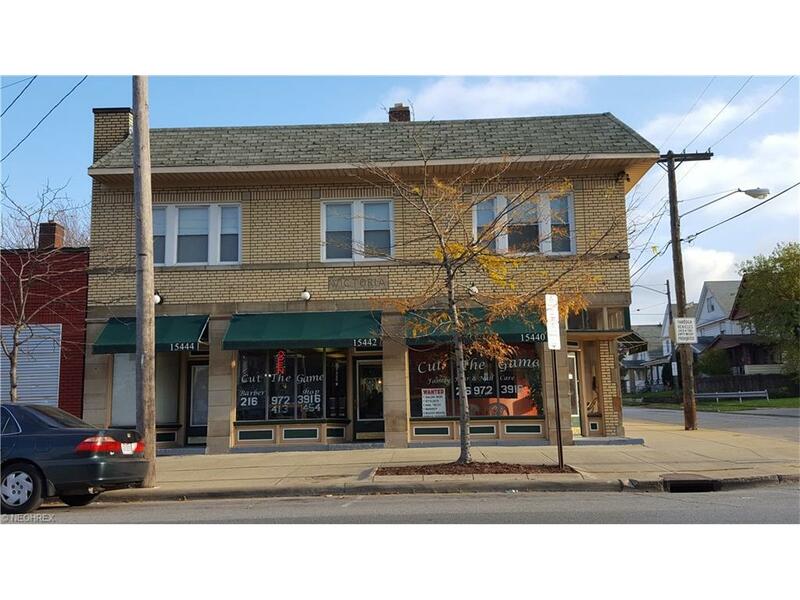 Income for non owner occupied suite is $500 while barbershop and hair salon each pay $500. 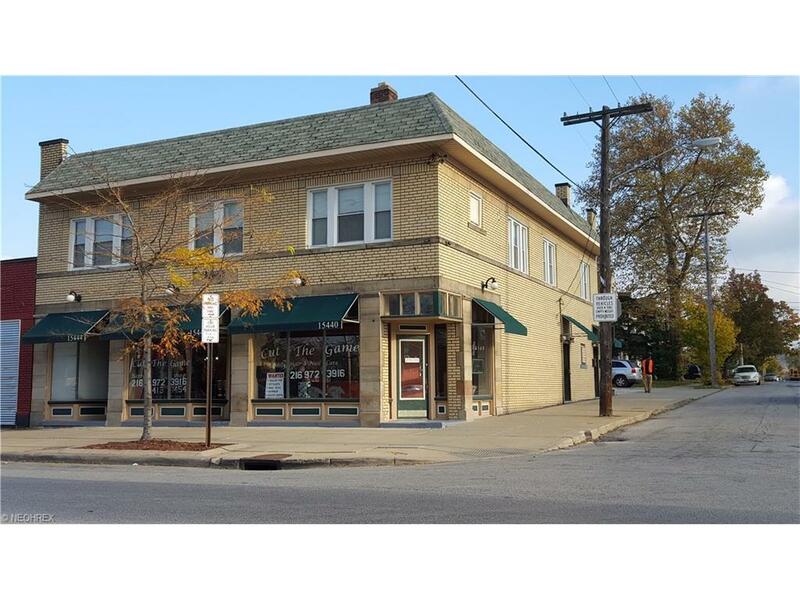 There is also another un occupied storefront thaqt could bring in additional income. 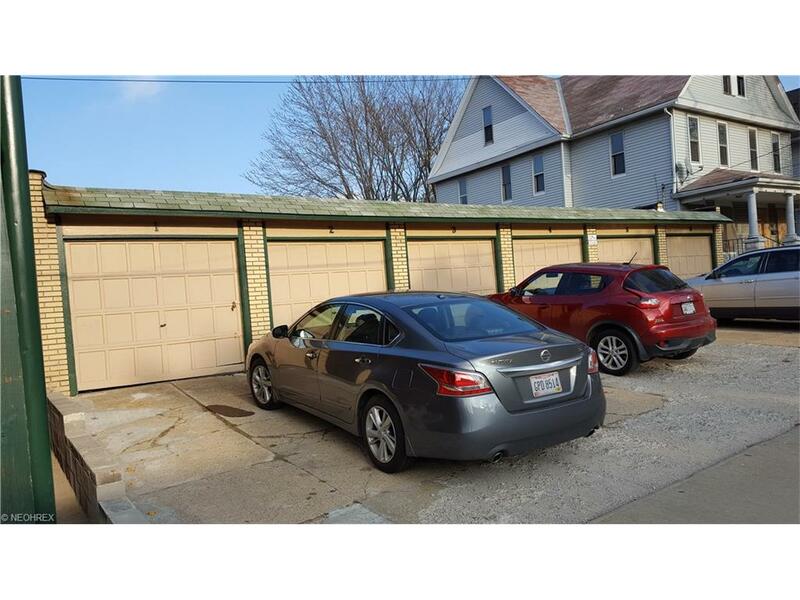 There are six garages. There is a full basement with a newer boiler system. Excellent location. Live in, rent and let the tenants pay your mortgage! Call today for a private viewing! Listing courtesy of Carl J. Ivec Realty, Inc.. Listing provided courtesy of Carl J. Ivec Realty, Inc..